This post is brought to you by IdeaSolutions, creator of Memories Photo Scanner. Do you have a bunch of old photographs — you know, photos printed on paper — stored away in photo albums or yellowing in cupboards? Pictures you wish to see again and share instantly, the way you do with digital photos through apps and social media? 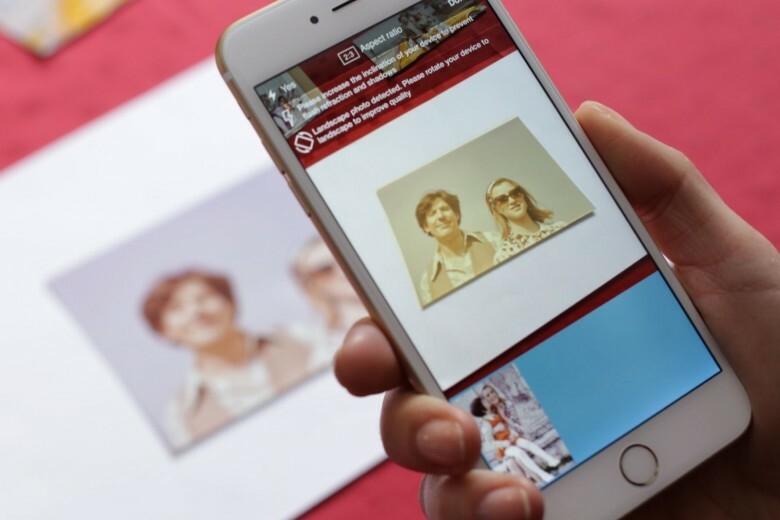 Photo-scanning app Memories makes bringing old photos into the digital world incredibly easy. Using the app on your iPhone, you can scan up to 15 photos per minute. And the results are awesome. This Cult of Mac Deals offer brings you the ability to copy DVDs, record music, and convert media files from the comfort of your own home. 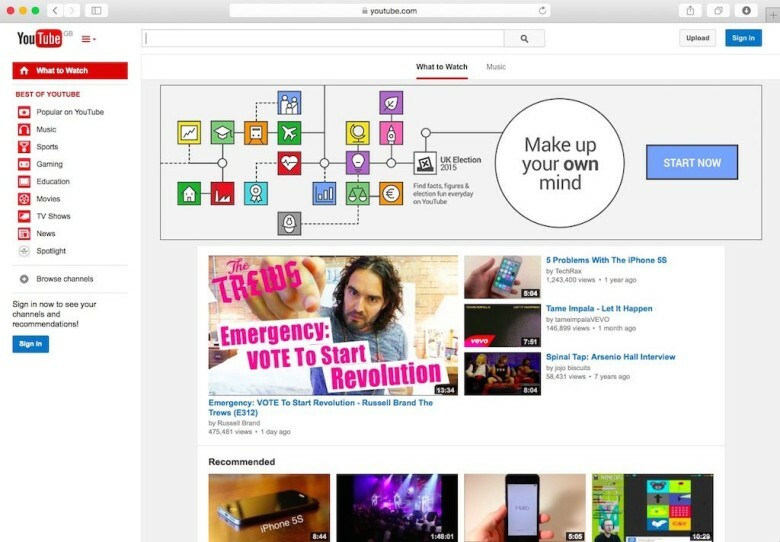 These 4 insanely useful apps will help you edit and create content simply – and all at a price that is easy to handle. The Media Master Mac Bundle is available for a limited time for 77% off the regular price – just $29.95. Pay attention, audiophiles! This Cult of Mac Deals promotion offers an all-in-one audio mastering solution at a price that’ can’t’s tough to beat. DSP-Quattro is the do-it-all audio editing program for Mac. Simple yet powerful, this program is great for novices and professional musicians alike. This most recent version, DSP-Quattro Version 4, is the best yet. It can handle everything from standard audio editing and recording to more advanced audio mastering. 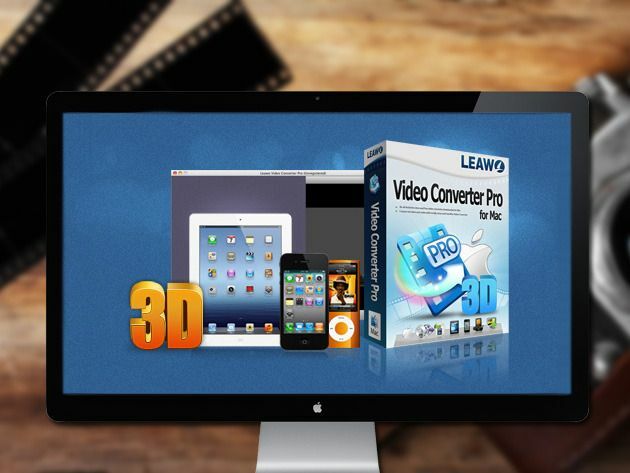 And now you can get it for 54% off the regular price – just $44.99 – thanks to Cult of Mac Deals. If you’ve looking for a great sounding deal during the holidays, then with no further. The Merry Mac Bundle: Beats + Media Edition features 8 killer apps that will make your Mac handle allsorts of media like a pro. And the best part? Cult of Mac Deals has it for 95% off the regular price – only $34.99 – during this very limited time offer. As the week ends for many of us (and starts for others), Cult of Mac Deals has a couple of offers that look appealing in more ways than one. First up is KICK: the Game-Changing Portable Lighting Studio. 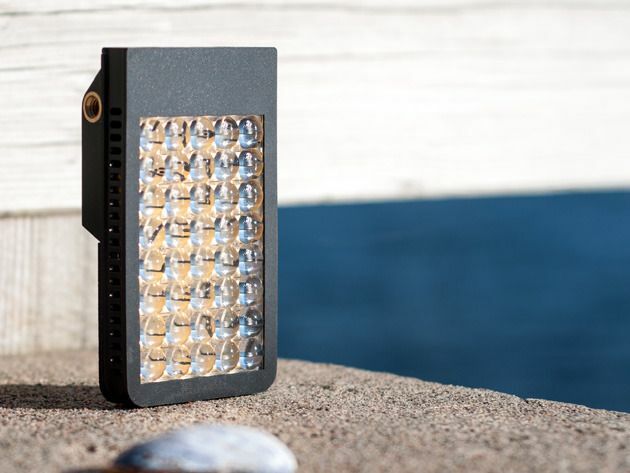 KICK provides smartphone-controlled studio quality lighting and effects that you can add to all your images and videos – and it fits in your pocket! The other offer is The Icojam Raster Icons Bundle, which features over 4,200 high quality icons for your design arsenal. KICK is going to cost you only $149 and the Icojam Raster Icons Bundle will run you just $35 – but both are available for only a limited time. Are you looking to up your audio editing game? Then this Cult of Mac Deals offer is definitely going to sound good to you! DSP-Quattro is the do-it-all audio editing program for Mac. Simple yet powerful, this program is great for novices and professional musicians alike. 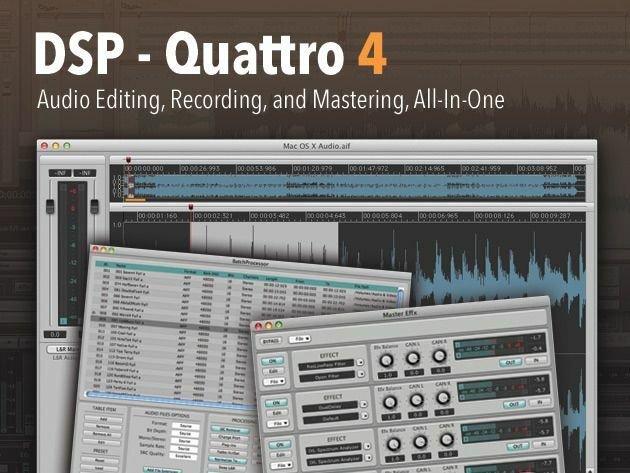 This most recent version – DSP-Quattro Version 4 – is the best yet. It can handle everything from standard audio editing and recording to more advanced audio mastering. And Cult of Mac Deals has it for a limited time for just $39.99! Most audio software is either too difficult to use or too weak to enhance the music, but DSP-Quattro is easy to master and yet still packs a powerful punch. It’s the perfect combination of power and ease rolled up in an audio editor. 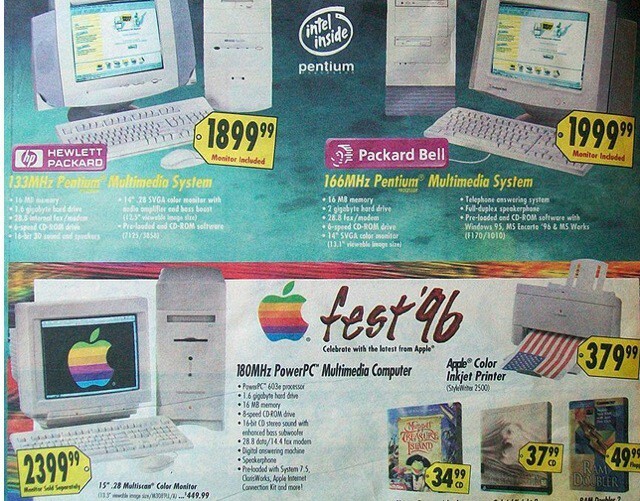 Here’s a Blast from the Past, a Best Buy flier from 1996 advertising sale prices on Hewlett-Packard, Packard Bell, and Macintosh Multimedia Computers. These are start-of-the-art systems approaching 200MHz speeds! A 133MHz HP Pentium package goes for $1899, while a blazing fast 180MHz PowerPC-based Mac will set you back $2399 – monitor sold separately.